Sign up and receive Property Email Alerts of Houses for sale in Craigieburn, Craigieburn. Beautiful house on 2,3 ha of land. 4 Bedrooms with built in cupboards, main bedroom has an en suite, second bathroom is fitted with bath, toilet, basin. Big lounge with fire place, open plan dining area and kitchen. 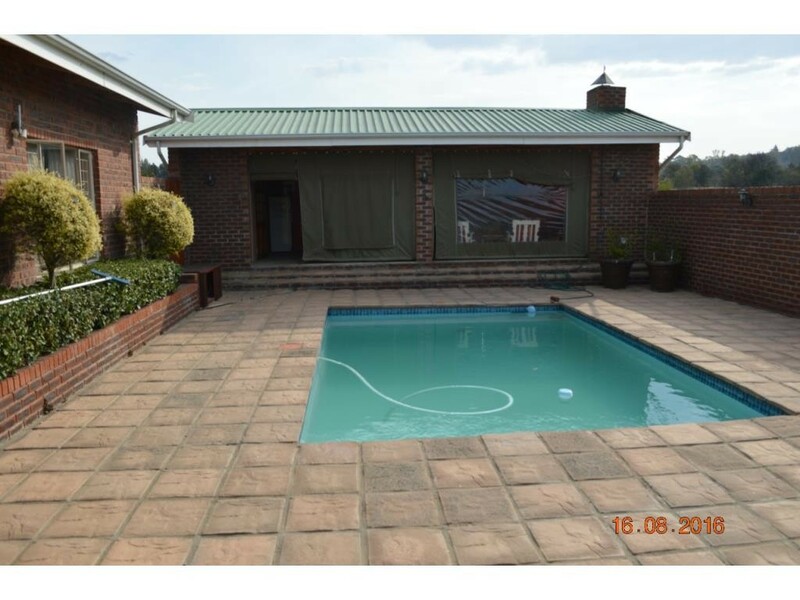 5 Lockup garages, entertainment area with built in braai and swimming pool. 1 Bedroom flat with kitchen, lounge and bathroom. Sign-up and receive Property Email Alerts of Houses for sale in Craigieburn, Craigieburn.